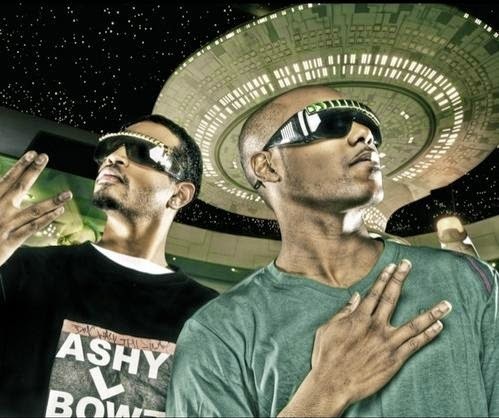 The Hip Hop group the Ashy L Bowz (Ashy Elbows) are not your traditional rap duo however put aside their bizarre name, comedic personalities and outlandish stage show and you have a versatile award winning rap duo with the ability to make great songs about, well just about anything. Their debut album “No Lotion” was released on Ash Wednesday of 2008 and features Comedian Donnell Rawlings better known as Ashy Larry from the Dave Chappelle Show. The album was selected as a finalist for Rap album of the year in the 2008 Independent Music Awards. 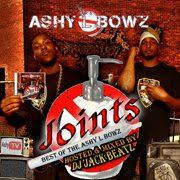 The Ashy L Bowz were most notably considered for Grammy's in the categories of Best Rap album and Best Rap Sung Collaboration. The duo are also four time Underground Music Award Nominees & 2009 Underground Music Awards Winner for Most Original Group 2008 as well as 2008 Hollywood Music Awards Nominee in the Rap/Hip Hop category, alongside Record Producer No i.d., the man behind Jay-Z’s hit song D.O.A. The group was also crowned unsigned band of the week by High Times Magazine and runners up in the High Times Unsigned Battle of the Bands. 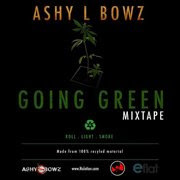 Their all Marijuana themed mixtape “Going Green^2: 808’s and Smoke Breaks” is also featured by High Times and can be found at http://www.hightimes.com/ashylbowz. 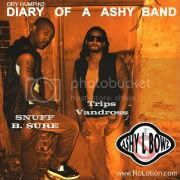 In short the Ashy L Bowz are confident and fearless lyricists (how else could you parade around hip hop with a name like that?) with a truly original and unique approach to hip hop music. Their marketing strategies are dynamic and attention grabbing and their motto put simply is “Too many fakes claim to keep it real so we just keep it ashy”. Currently the group is working on several free mixtape releases and recently debuted their sophomore album “No Lotion^2: the Great Repression” on itunes which is currently gaining national attention. 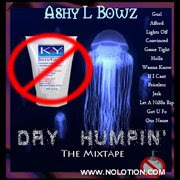 At present they are finishing up the last in the No Lotion trilogy "No Lotion 3: Studio 54" set for release February 18, 2015 aka Ash Wednesday.